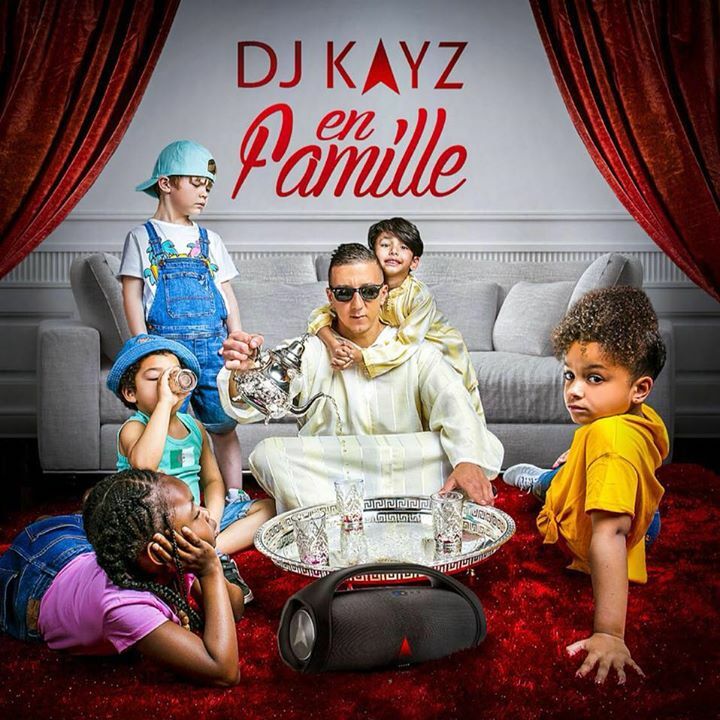 Algerian artist Dj Kayz has released a new album titled ”En famille”. The album includes features from Mister You, Souf, Kofs, Zesau and much more ! Stream the album below and download here.